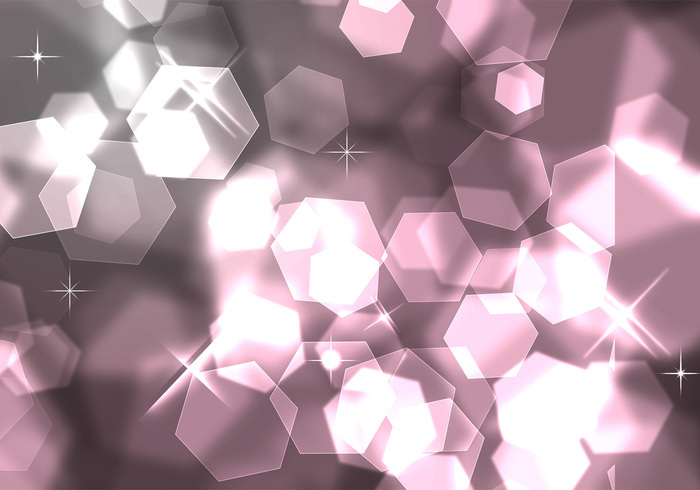 Sparkly shiny Abstract Bokeh Pattern Background for greeting cards, artwork, posters, canvas art etc. 4500x2900 png files 200dpi - this is a Photoshop image This is a Bokeh Design created in shades of pink and mauves perfect for wedding designs. Commercial use is allowed, credit is required and a donation is always very much appreciated! (But not necessary) Feed the Goats! You can DONATE @ //bit.ly/mYkOPG You may use this for any of your POD designs -free commercial use. enjoy! You are both very welcome.. I hope you enjoy them! Beautiful work. Thank you so much and I really look forward to seeing more of your creative offerings.